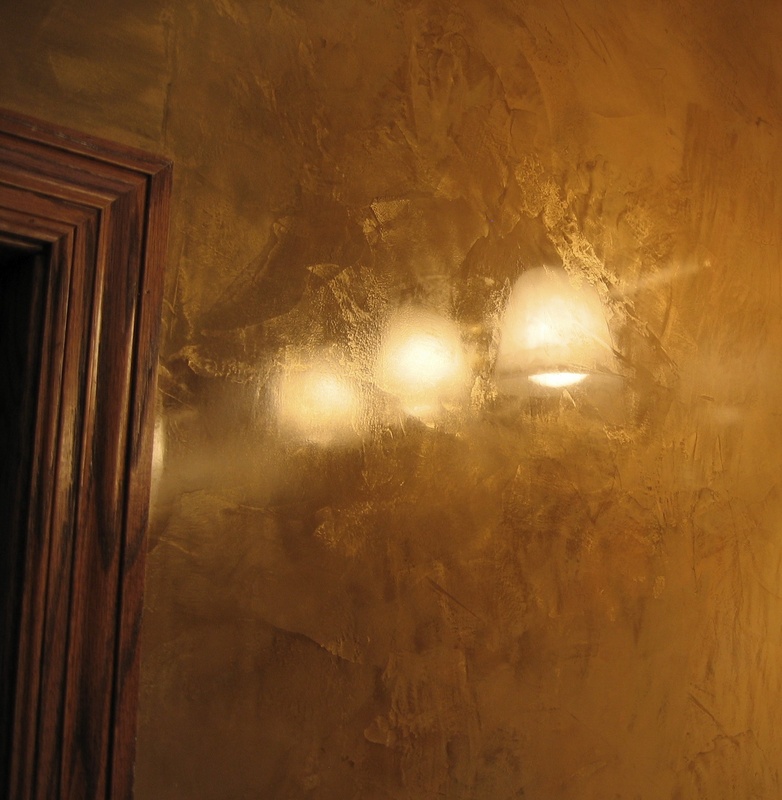 Accent Walls are one of the most popular and affordable ways to create Drama and Define a Unique Area in your home or business. Choosing a “Thought Provoking”… Color, Texture or Effect for an Accent Wall, will interrupt the visual senses of the room. If done successfully, it will also pull all of the other layers of Color, Texture & Effect together, creating … “The Wow Effect”. It is important to test New Sample Colors and Samples of Decorative Finishes to see what is creating drama and what is not. 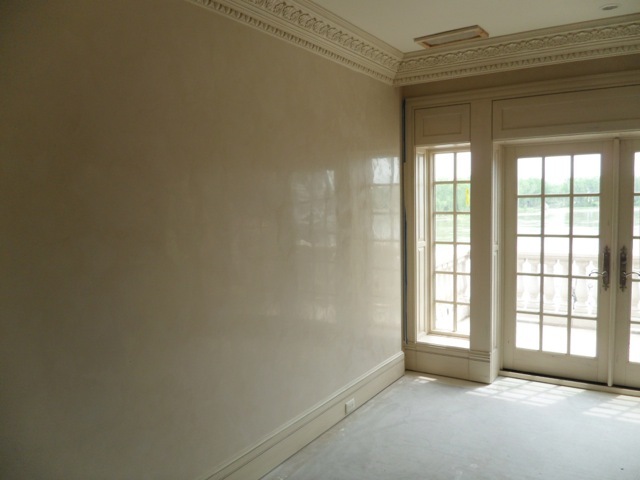 Determining which wall to use for an Accent wall is not always easy. 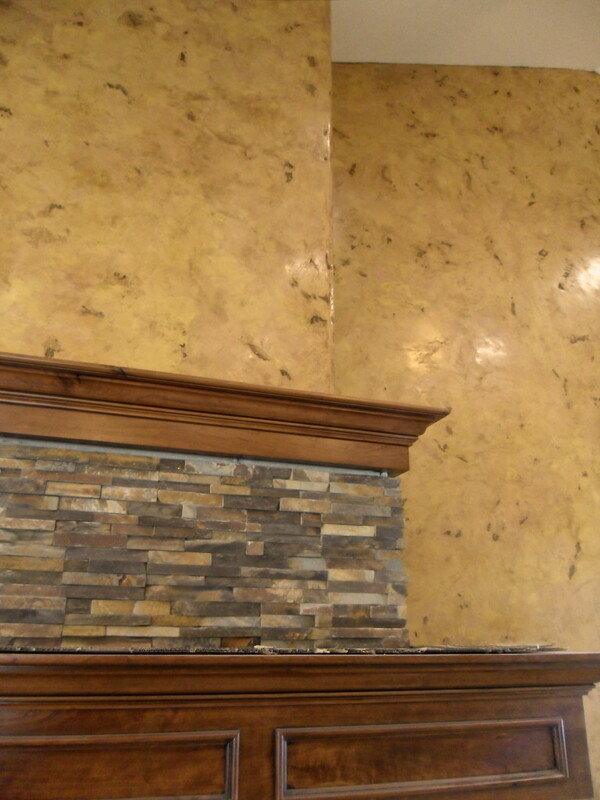 It could be a common wall used such as a Fireplace or TV wall. But it could also be a wall that you never would have considered before. That is why it is important to bring Fresh Eyes to your project to help discover your Unique Areas of Opportunity. 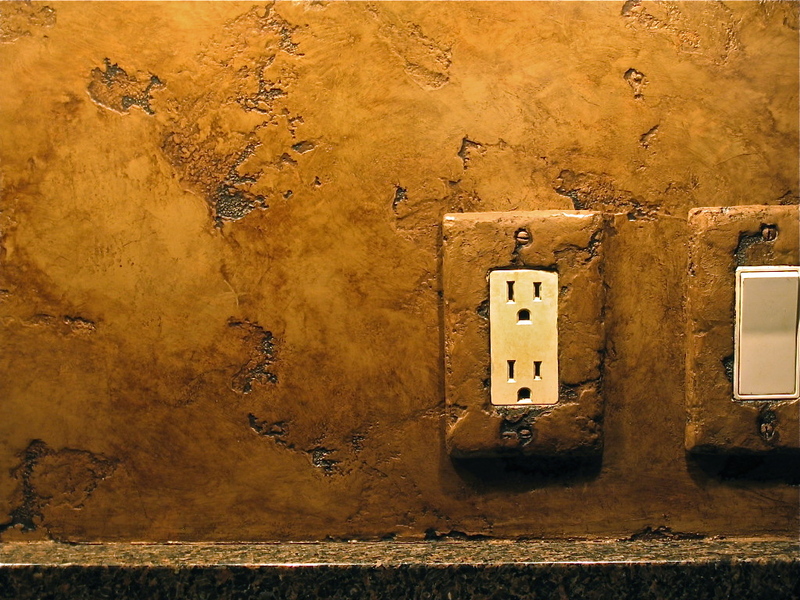 If you would like to share some ideas on Interior Design and Accent Walls, we would love to meet with you. 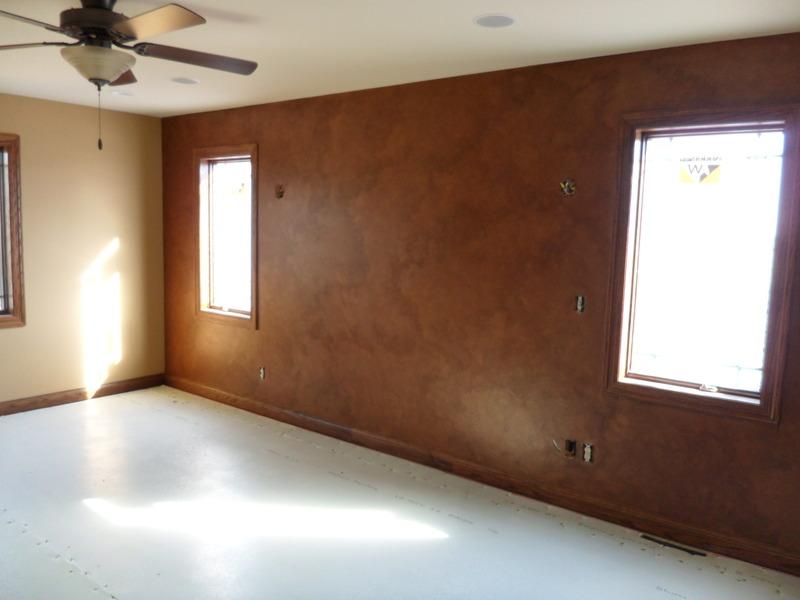 We will bring a variety of samples of Paint Colors, Faux Finishes, Italian Venetian Plaster & Italian Finishes. 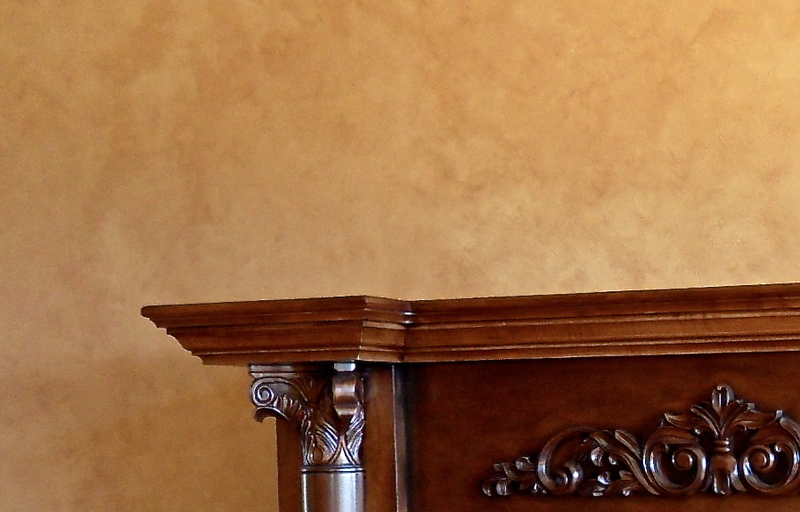 Now think about where in your Home or Business, do you have a room that is sleeping in… Drama. Then push the envelope for new ideas, sometimes the perfect color & effect will jump out at you. But many times, you will need to keep samples for a few days to test them in different lighting. If you would like to schedule a meeting, you can reach David and I at Contact Us or Request a Quote. 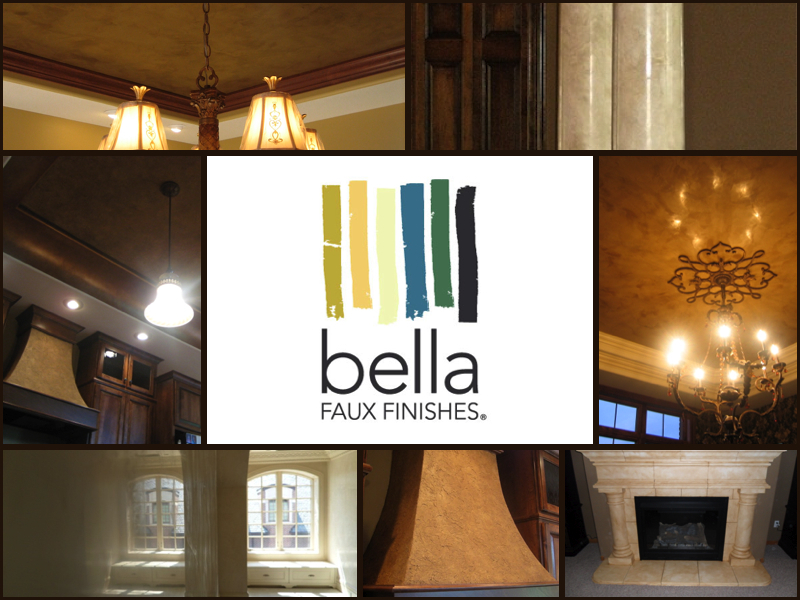 Also to learn more about working with Bella Faux Finishes and the Bella Effect, click on About Us and the Testimonials we have received. It is Critical that you set a Very High Interior Design Goal for your project. Don’t settle for just a common effect. Next, discover where your Accent Wall is in your Home or Business and then “Lets Wake it up with a Unique Color or Effect”. 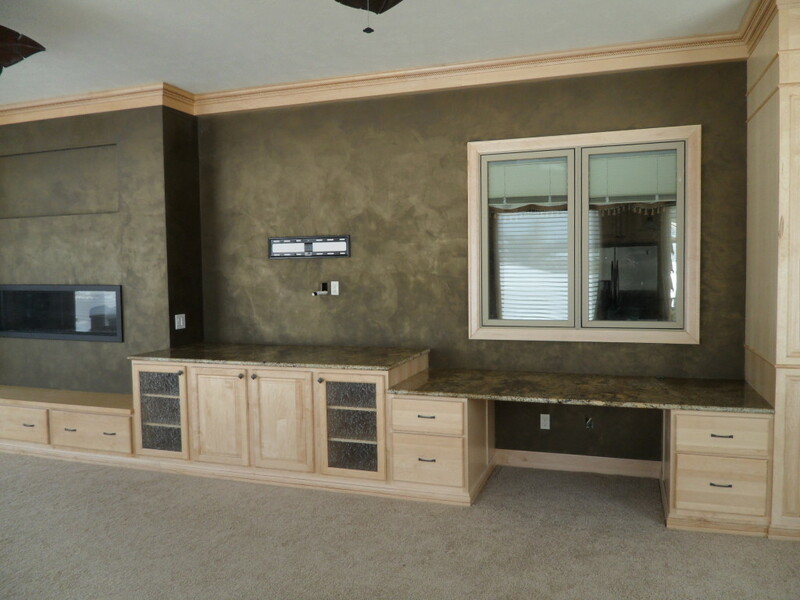 “Wow Effect Tip” – Accent Walls…. are Very Powerful and Very Affordable!